This template is a Microsoft PowerPoint presentation file that you can use and modify to suit your specific needs. It comes with twelve different themes to choose from to suit the varying tastes. 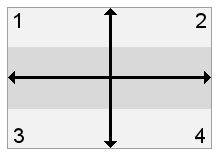 Think about and decide what you really want, determine the type of matrix appropriate for your situation, determine the two most important characteristics to place on the X and Y axes, select the theme you would like to use, then sort the ideas or information in the appropriate quadrants of the matrix. You may use the ready to fill text-boxes which make it easier to fill the matrix. 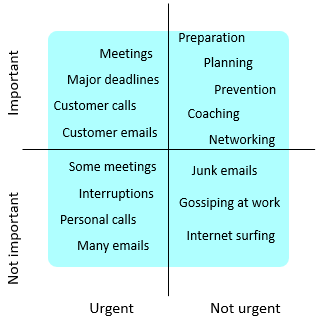 Just fill the text-boxes with your content then drag and drop them into the relevant quadrant. Please help us to make this template better by providing us with your comments or suggestions.